Today I’m so excited….I have a guest from a different blog. If you haven’t heard of her….you sure need to check out her amazing blog. 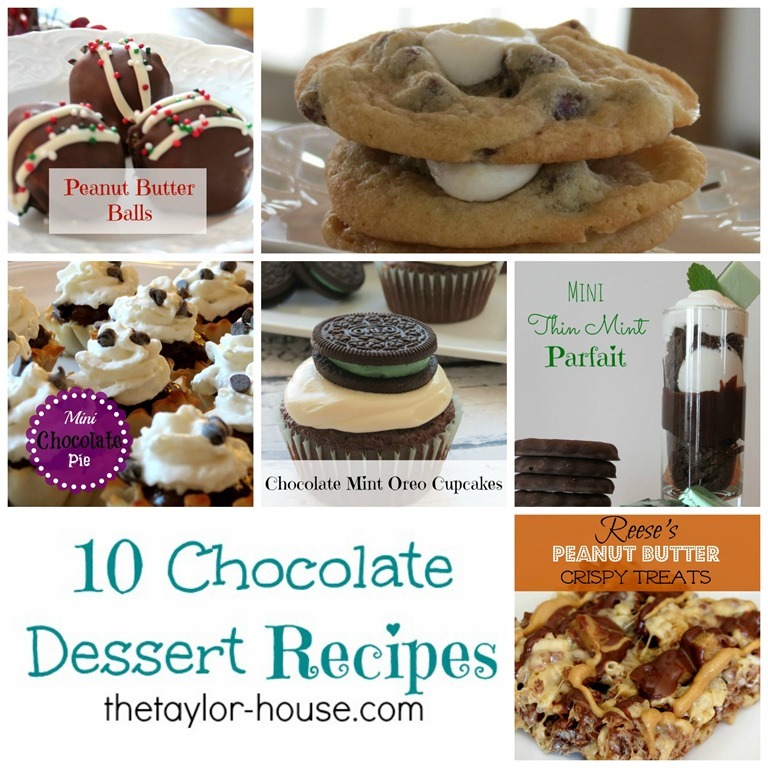 Today she’s sharing a chocolate recipe roundup….seriously? She’s my new best friend! (Who doesn’t love chocolate?) Head over and give a big ole Deja Vue Designs howdy….Please Welcome Chrissy!!! Hi, everyone! It’s Chrissy from The Taylor House! I am so excited to be sharing some of my families favorite Chocolate dessert recipes with you today. I have picked ten of our favorites that range from brownies to hot chocolate and all of them contain our favorite ingredient – Chocolate! I love trying new recipes or creating my own new chocolate version of a recipe for my family. My boys love it when I make desserts and they seem to always be requesting desserts with either chocolate, peanut butter or caramel. So, I have quite a list of chocolate dessert recipes in my file and have tried to share them with my readers and fans. I think that it is my mission in life to make as many delicious looking and tasting recipes as I can! What are your favorite dessert recipes? Do you always make them the same or do you change them up and try new things? Does your favorites include chocolate or do you prefer peanut butter or maybe even fruit? Do you prefer a cookie type dessert or more of a cake type dessert? 1. 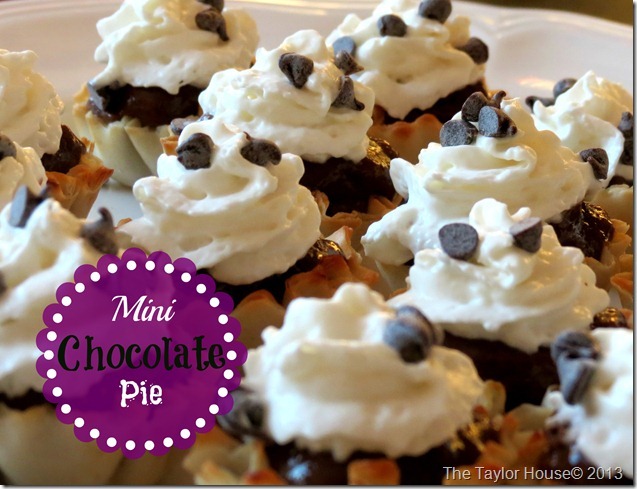 Chocolate Mini Pie Bites – Mini Fillo Cups filled with chocolate pie filling. 2. 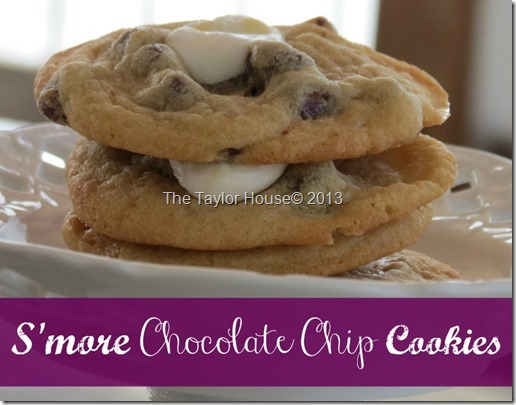 Smore Chocolate Chip Cookies – Traditional Chocolate Chip Cookies with a Marshmallow surprise baked in. 3. 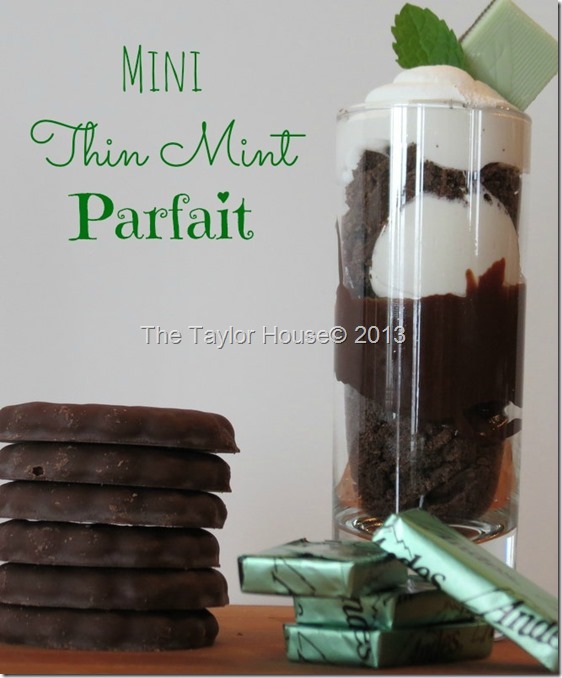 Chocolate Mint Parfait – Layers of Mint, fudge, cool whip and cream cheese mix make these an amazing treat. 4. 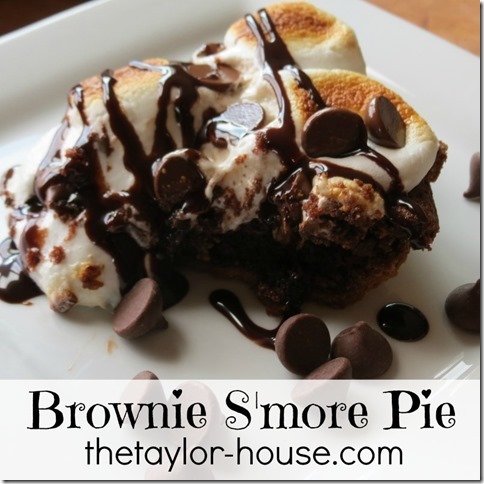 Chocolate Brownie Smore Pie – A delicious combination of Brownies & Smores in a graham cracker crust. 5. 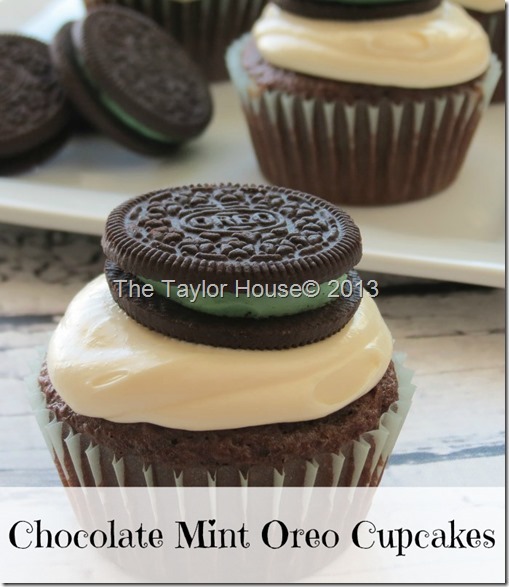 Chocolate Mint Oreo Cupcakes – Mint Oreos topped these chocolate cupcakes with a mint flavored frosting. 6. 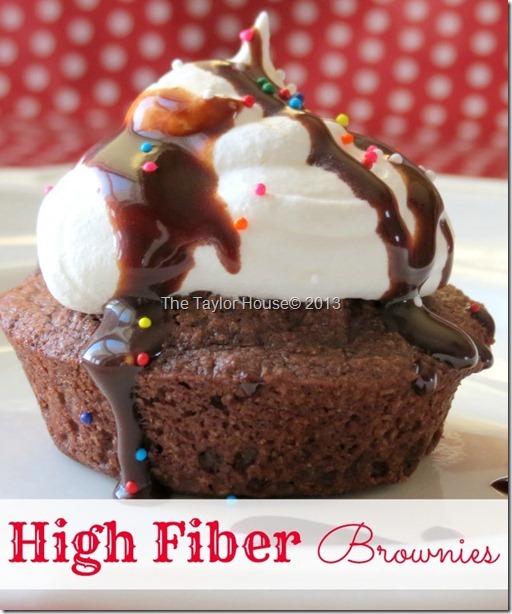 High Fiber Brownies – Who knew Brownies could be good for you? 7. 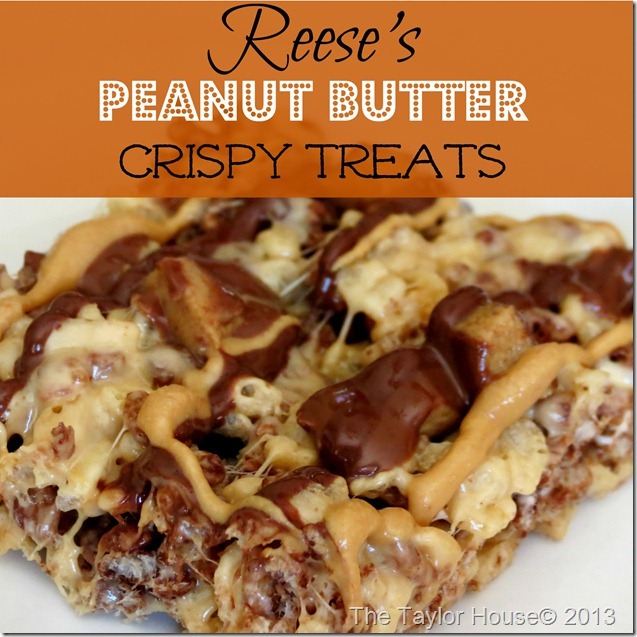 Reese’s Peanut Butter Crispy Treats – A twist on Crispy Treats using Reese’s candy. 8. Oreo Cupcake Recipe – Oreo Cookies and Cream Cupcake Recipe. 9. 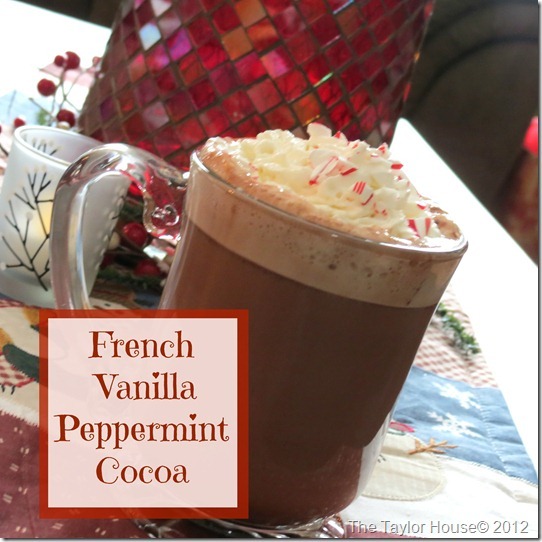 Peppermint Hot Chocolate – Hot Chocolate with Peppermint and whip cream. 10. 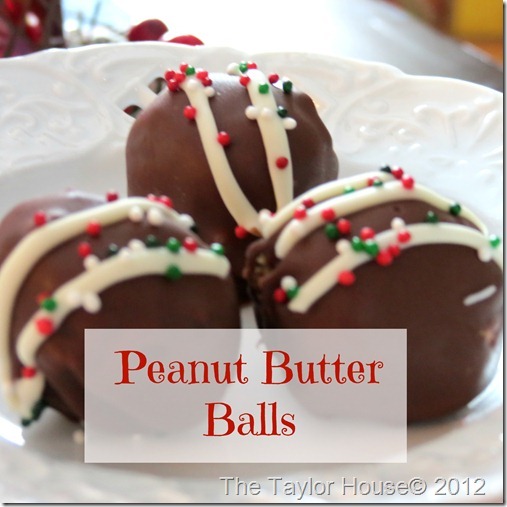 Peanut Butter Balls – Peanut Butter Balls dipped in Chocolate. I hope you enjoy looking through these recipes and try making them yourself. 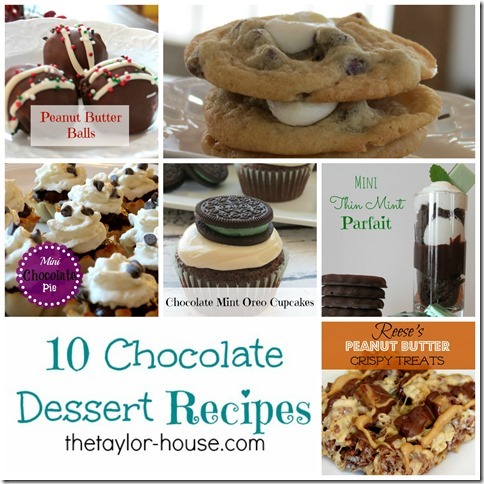 If you are anything like me, one of these chocolate dessert recipes is doing to hit the spot! I would love to hear about new dessert recipes, so leave a comment below and share them with us! Chrissy Taylor is a wife, Mom, blogger and property manager. She and her husband of 15 years are raising two active boys in the Twin Cities area of Minnesota. Chrissy enjoys blogging about cooking, crafts, gifts and household tips. How was that for AMAZING?